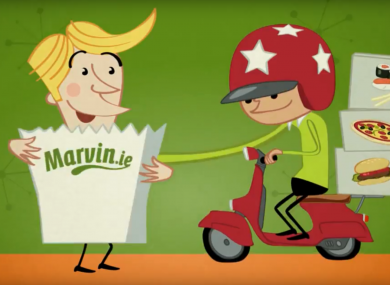 THE SCENE FOR online food delivery in Ireland has changed dramatically in recent years with the arrival of Deliveroo and most recently Uber Eats. This week, the UK-headquartered company reported a 43% bump in revenues in 2018 to £779.5 million – with pre-tax profits of £101.7 million – and it expects to surpass the billion-pound sales mark in 2019. “Our full (unique selling point) in the marketplace is about value. My theory is that if were to try to compete with the third-party delivery companies, we couldn’t offer the same level of value that we do today,” Galvin says.